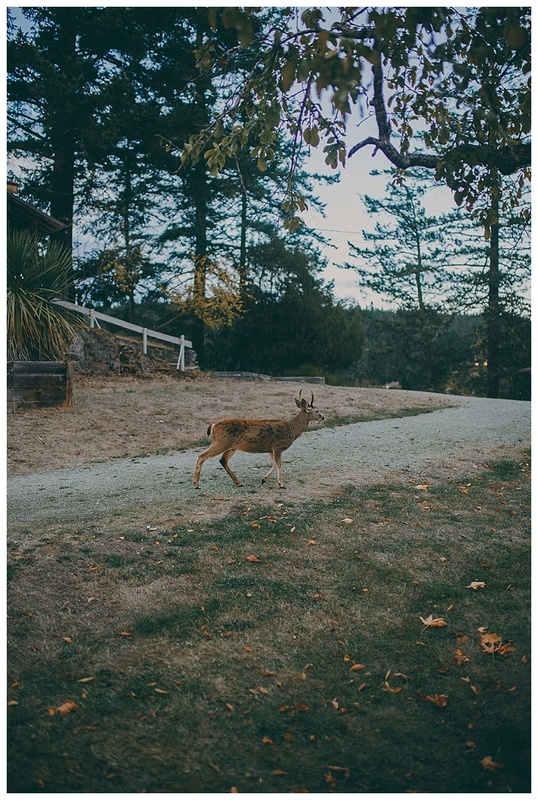 This was my first time wandering over to Pender Island! 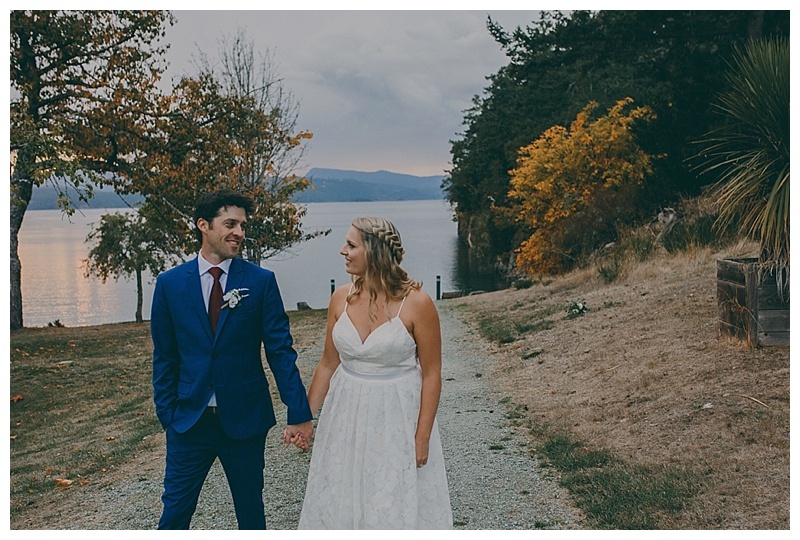 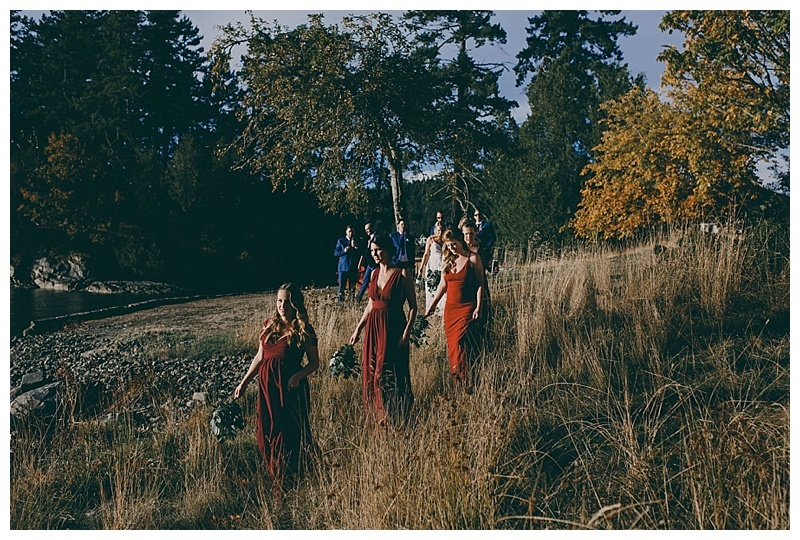 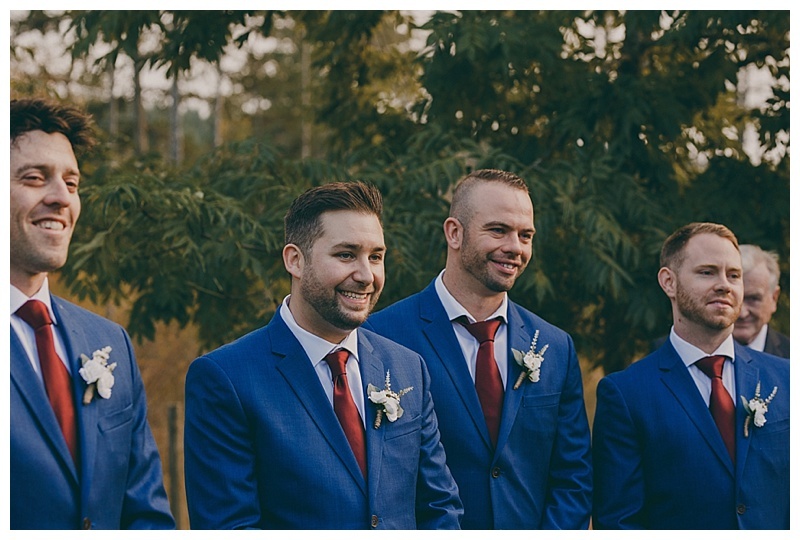 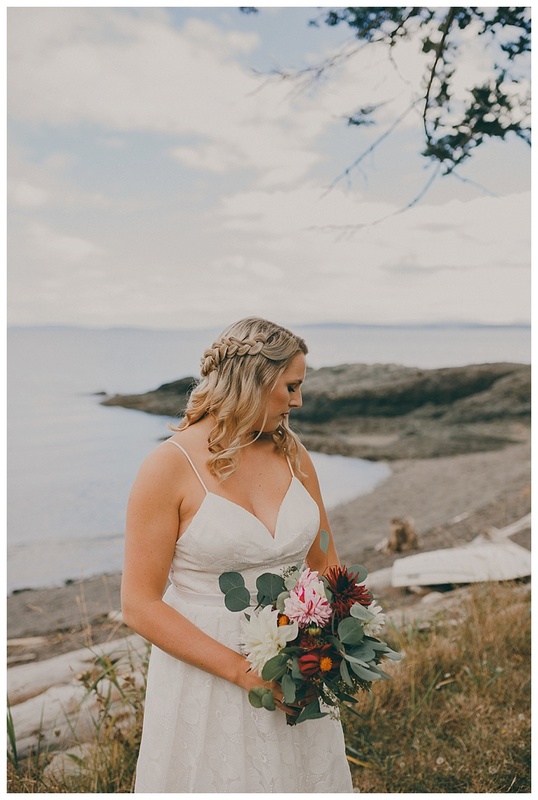 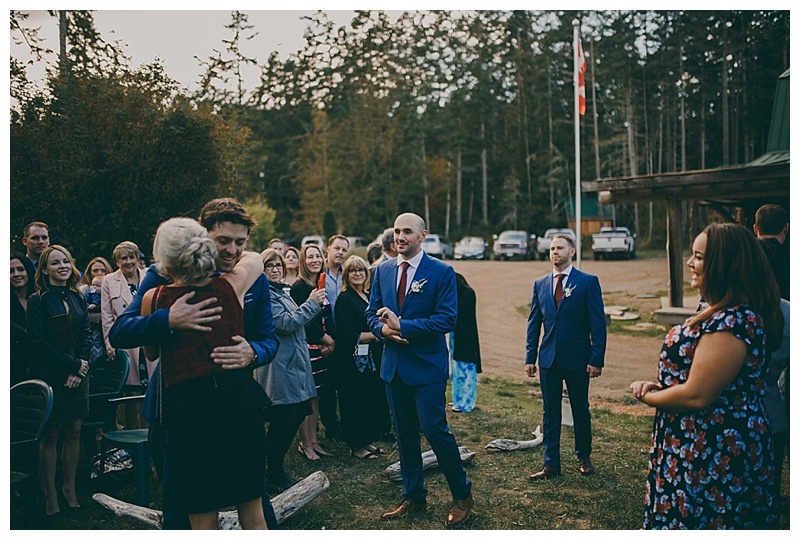 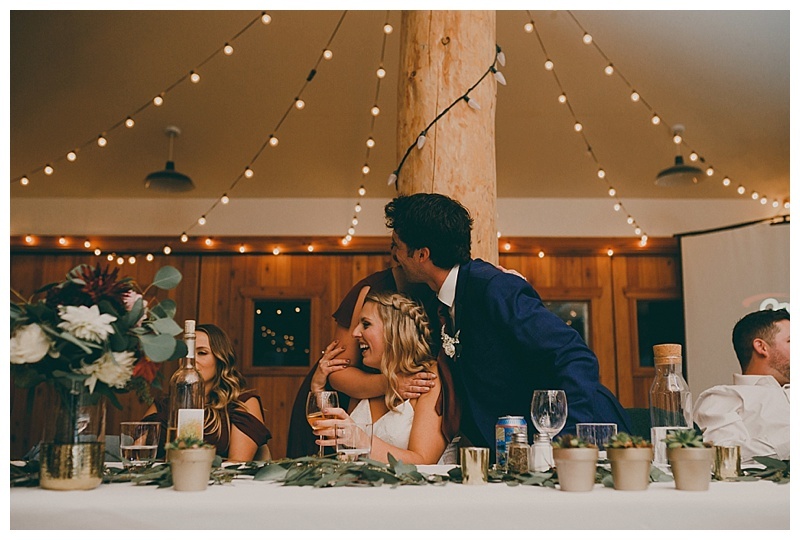 Pender Island Community hall offers such a rustic and adorable wedding reception space, not to mention Pender Island has SO many epic photography locations. 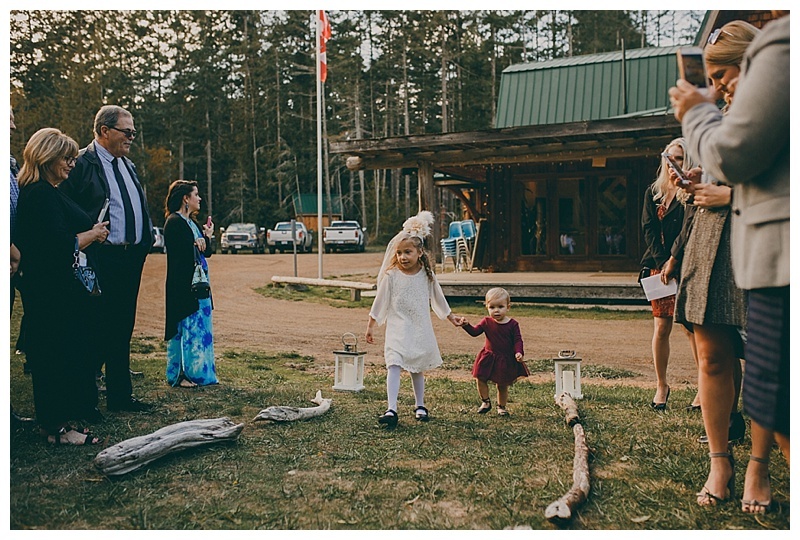 It was SO fun to go on this adventure with these two.